Pakistani cinema owners and film distributors have announced to voluntarily stop screening and buying of Indian films till the normalcy in relationships with India returns. The step was taken after various hostile actions against Pakistani artists in India. Indian Motion Pictures Producers Association (IMPPA) announced a formal ban on casting of any Pakistani artists in an Indian film. Hindu Extremist organizations like Maharashtra Noniriman Sena (MNS) threatened Pakistani artists and concerts of Pakistani singers were cancelled. Similarly Pakistani dramas were also banned by Zee Zindagi the only channel in India which airs the Pakistani content. Though the screening of Indian movies is stopped for the moment but Indian television content is airing without any restriction on 8 – 10 entertainment channels like Geo Kahani, ARY Zindagi, Times, Express Entertainment, Urdu1, Filmazia, TV One, APlus, ATV, Aaj Entertainment, Play Entertainment, 8XM, Jalwa. Coming back to the decision of film distributors and cinema owners to stop screening of Indian films. This decision has generally received appreciation on social media, but the cinema owners and film distributors have also raised concerns for the consequences of this decision on the cinema industry of Pakistan. Humayun Saeed the leading artist and producer of films and dramas has opposed this decision. 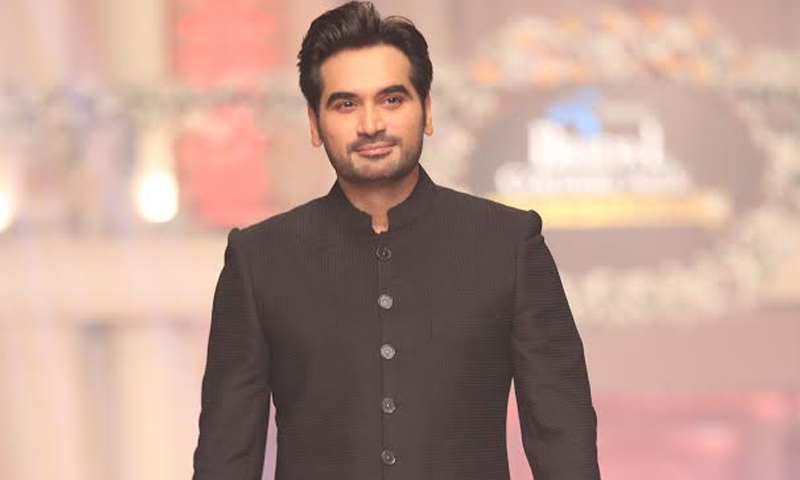 As per BBC Urdu, Humayun Saeed has said that at the moment Indian films are a necessity for the survival of cinema business in Pakistan. Pakistan should not follow the Indian footsteps and show patience in this regard. We (majority of us) all watch the illegally imported copies of Indian films in our homes via DVDs, so what is wrong in it, if the same are legally screened in the cinemas. At this point of time the cinema industry of Pakistan needs Indian films for its survival as currently Pakistani film industry is not in a position to provide support to the cinema industry. For the survival of the cinema industry a new film is required every week, whereas we only produce a handful of movies in a year. Humayun further added that he never supported any restriction on the screening of the Indian movies in Pakistan. He only supports a reduced number of shows on long holidays festive occasions like Eidul Fitr and Eidul Azha to provide space for the local films on such events. But apart from such occasions there should be no restriction in the rest of the year.